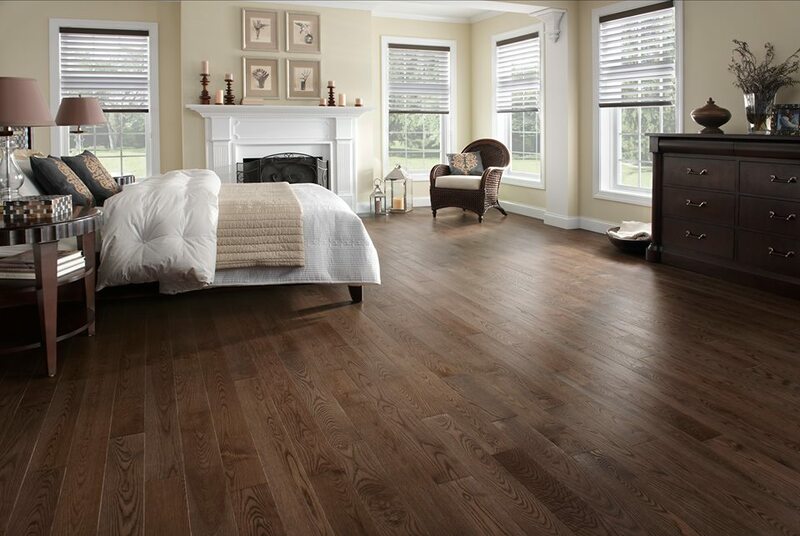 Sleek doesn’t even begin to describe the look of vinyl flooring. It’s time to do your home’s interior justice. Bring out it’s full potential by calling (630) 771-1420 or contacting us online!